Dear brother, dear sister, the monks of the Monastery of San Salvador welcome you. As Benedictine missionaries we want to share with you our monastic life through work, hospitality and prayer. 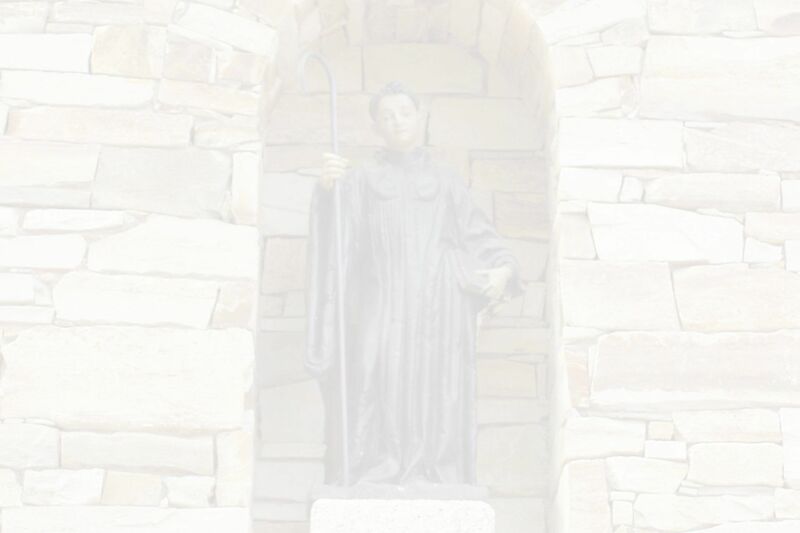 The first steps in founding San Salvador del Monte Irago, as a monastery on the Camino, began in our motherhouse, the Abbey of St. Ottilien , near Munich, on 2nd February 2001, the day on which the Church celebrates the Presentation of the Lord. One of the most important things for a monastery is just to be present amongst the people. So our primary mission, as missionary monks is simply to be present on the Way of St James and make Jesus present, a pilgrim among us. Prayer and work are the two pillars of our Benedictine life. That is why our community meets several times a day to celebrate the liturgy, glorifying and praising God "from the rising of the sun to its setting.” Work also occupies much of the monks’ day in Rabanal, from the simple house work of the monastery to the welcome and attention given to the pilgrim. The spirit of welcome and hospitality, so characteristic of our Benedictine tradition, is shown most of all in our daily invitation to all pilgrims - believers and non-believers - to participate in the same song of praise to God, the Father of all of us, through the Liturgy of the Hours. We also invite all those who want to take a break on the Camino, to find here an oasis where they can rest in spirit, soul and body. 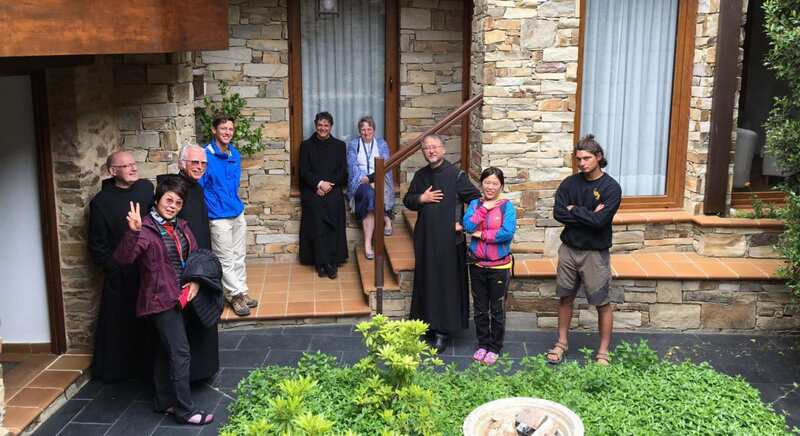 By staying a few days in the monastery and sharing the daily routine of our community, we offer the possibility of a calm and tranquil exchange. Many welcome the chance for a pause on their pilgrimage and the opportunity to have a few days of silence, prayer, reflection, all lived within a community formed by monks and pilgrims. For centuries Benedictines were a part of the Pilgrim Way of St. James, as they are again in Rabanal. The community lives in a small building, located in front of the Romanesque church of Our Lady of the Assumption and next to the Gaucelmo Refuge. The foundation of the Monastery of Monte Irago in Rabanal del Camino has this small village one of the most characteristic Christian reception centres of the Camino de Santiago. Monks and pilgrims are, as we know, journeying not so much to a place, but to an encounter with Him who has always been waiting for us. This is what monks and pilgrims share: the search for God, our Father, in Christ, through the Holy Spirit; the spiritual ascension to the heavenly Jerusalem.